While Rolex watches fall into a luxury category and don’t require much effort on the owner’s part, it’s still a good idea to keep the appearance of your watch clean. 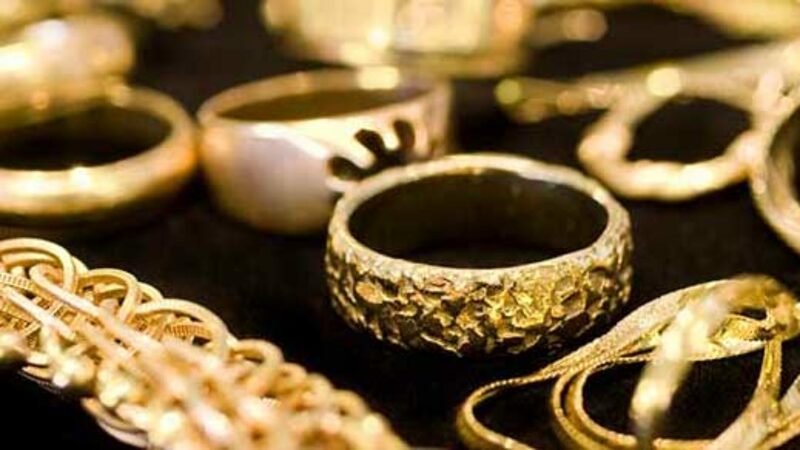 By reading this how-to guide you will discover various steps that will help to keep your luxury piece clean. In order to begin the process, you should check the crown and make sure it is tightly screwed to the case. For the second step, you will need a medium-sized bowl and mix ammonia-free soap w ith lukewarm water. You should then use your hands to apply the soapy water to your watch. Use a soft bristle tool brush to clean all surfaces by gently scrubbing. In order to dry your watch use a soft cotton cloth. Don’t attempt to polish your watch. If you see any sign of water or condensation under the crystal, take your watch in for repair immediately. 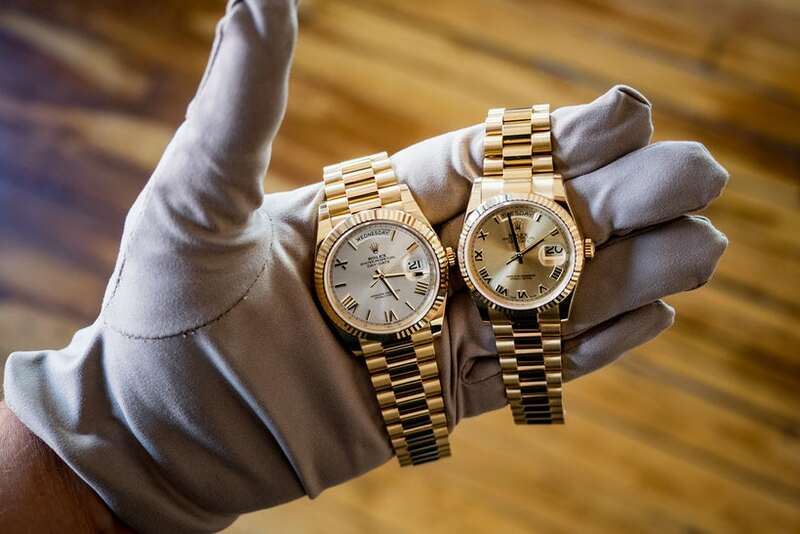 Finally, to ensure optimal performance of your luxury piece it is important to get your Rolex serviced every 5 years from a certified Rolex dealer. It is also important to wind the watch at least once every 48 hours. If you let your watch “die,” lubricants within the watch can harden, causing damage when the watch is in motion again. Keep in mind that by maintaining the appearance of your Rolex watch clean, you can ensure the long-lasting value of the luxury piece. If you ever decide to sell your luxury watch make sure to follow these five steps in order to guarantee the best price possible.